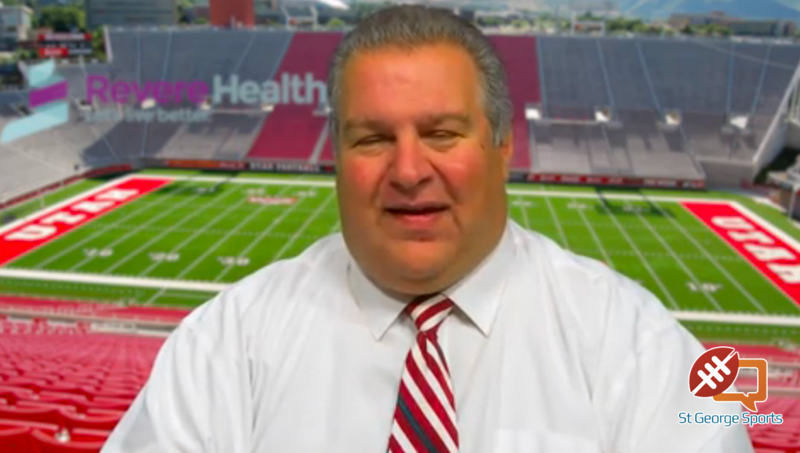 ST. GEORGE – Like a bad Father’s Day, the ties just keep coming in Region 9. 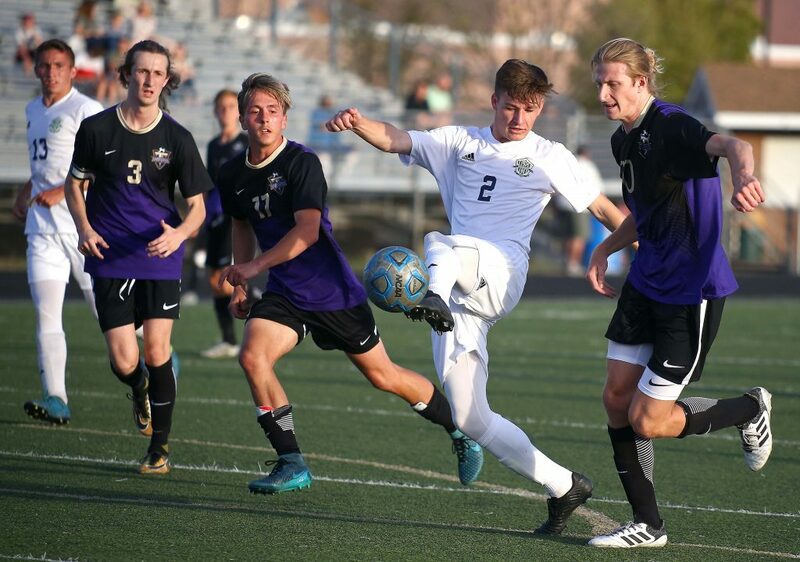 Desert Hills and Snow Canyon had plenty to play for at Warrior Field Tuesday night and the visiting Thunder saw a glimpse of what would have been a huge road win. 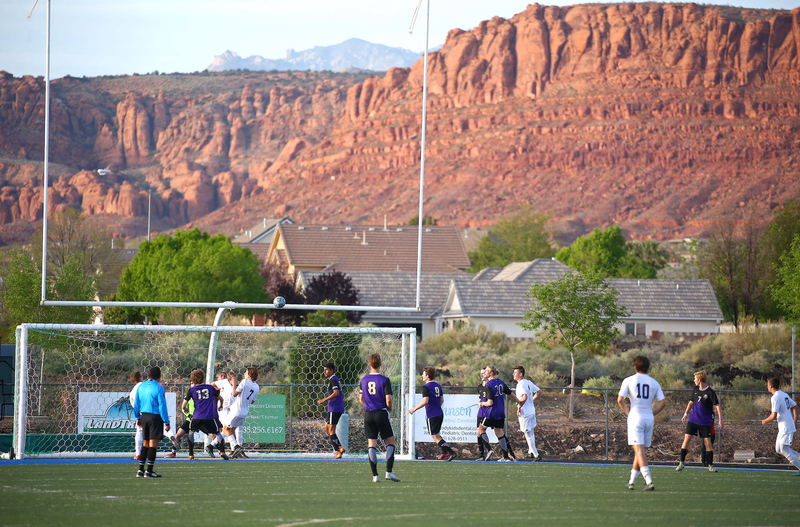 But Snow Canyon got the equalizer and neither team could score in the two overtimes. That draw, coupled with Dixie’s win at Cedar, puts the Flyers and Warriors in a tie for first place with 18 points. 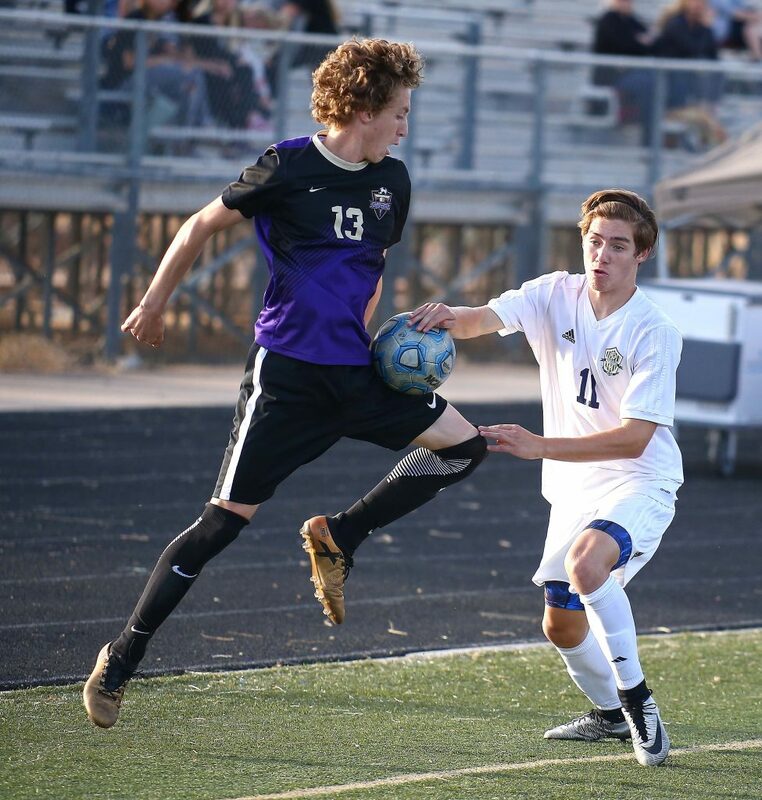 D-Hills is three points behind, while Canyon View grabbed fourth place with a road win over Hurricane. 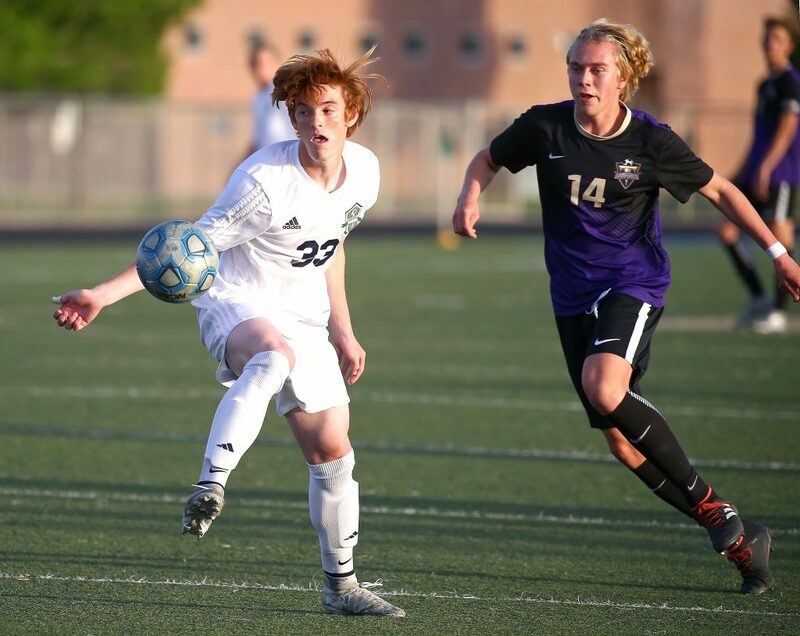 The Thunder led midway through the second half when Ben Simister struck gold in the 18th minute. 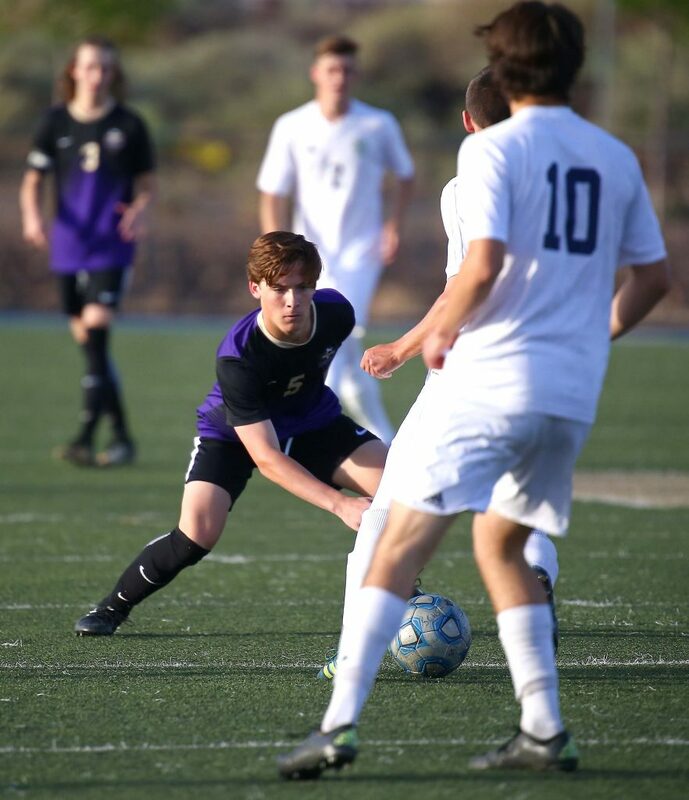 But Snow Canyon answered with freshman Sanders Esplin to tie the game just moments later and neither team could get one past the keepers in the two extra frames. Snow Canyon coach Marc Wittwer was disappointed with the tie, but happy that his team responded after getting behind. 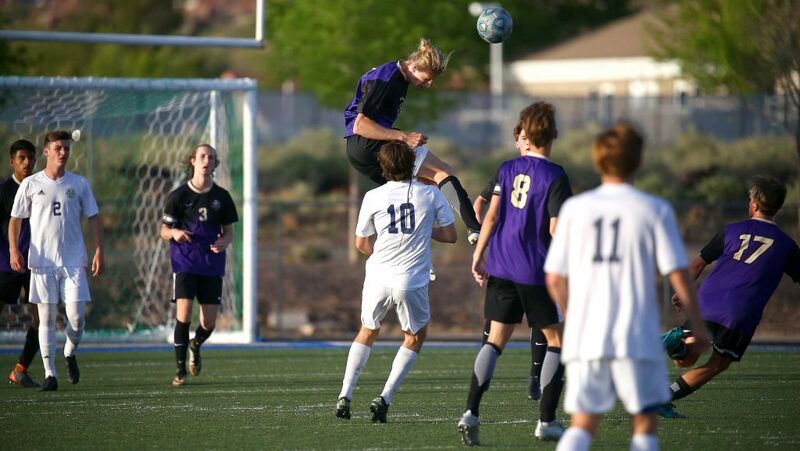 Goalkeepers Austin Mild (Snow Canyon) and Preston Hodges (Desert Hills) both played well in the match. As for the goals, Simister’s was his ninth of the season, which is No. 1 on the Thunder team. Esplin’s net-finder is his second of the season. 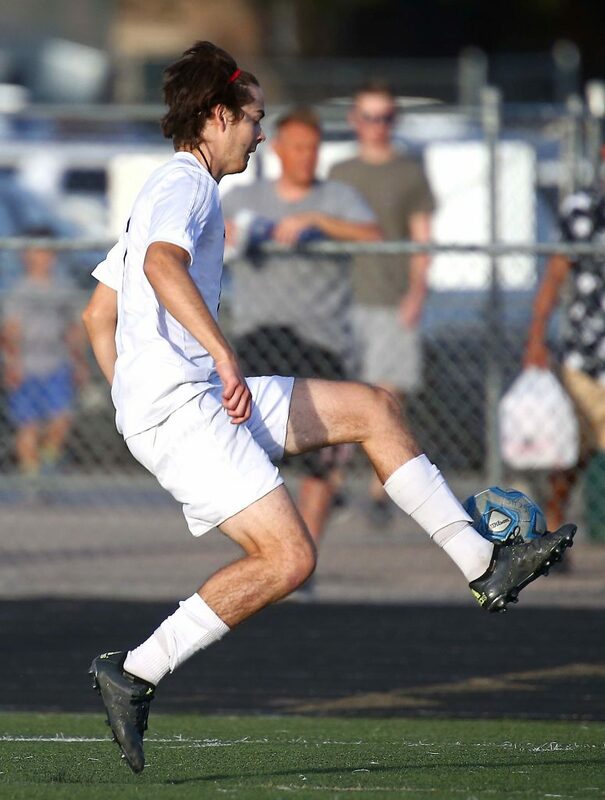 Snow Canyon, 5-0-5 overall and 5-0-3 in region play, is in a dead tie with Dixie for the region’s top spot. 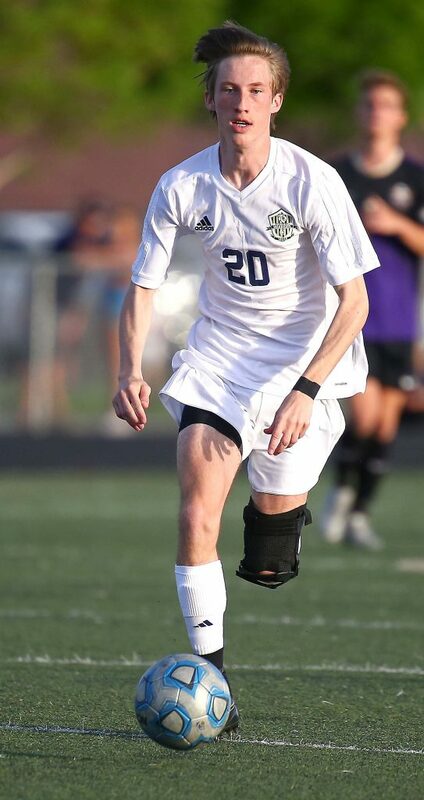 The Warriors next play on Friday in a home match against Hurricane. 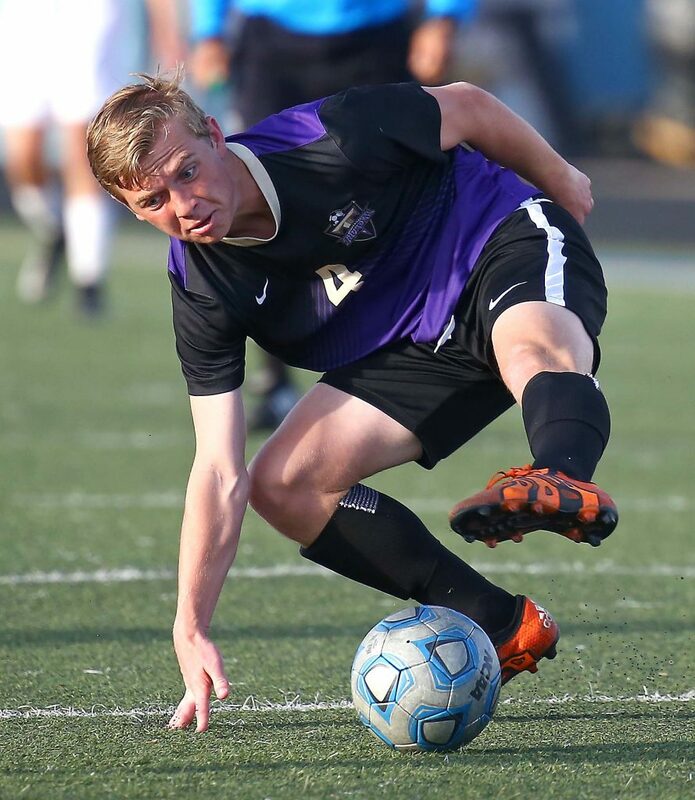 Desert Hills, 6-2-3 and 4-1-3, has 15 points and trails the two league leaders by three. 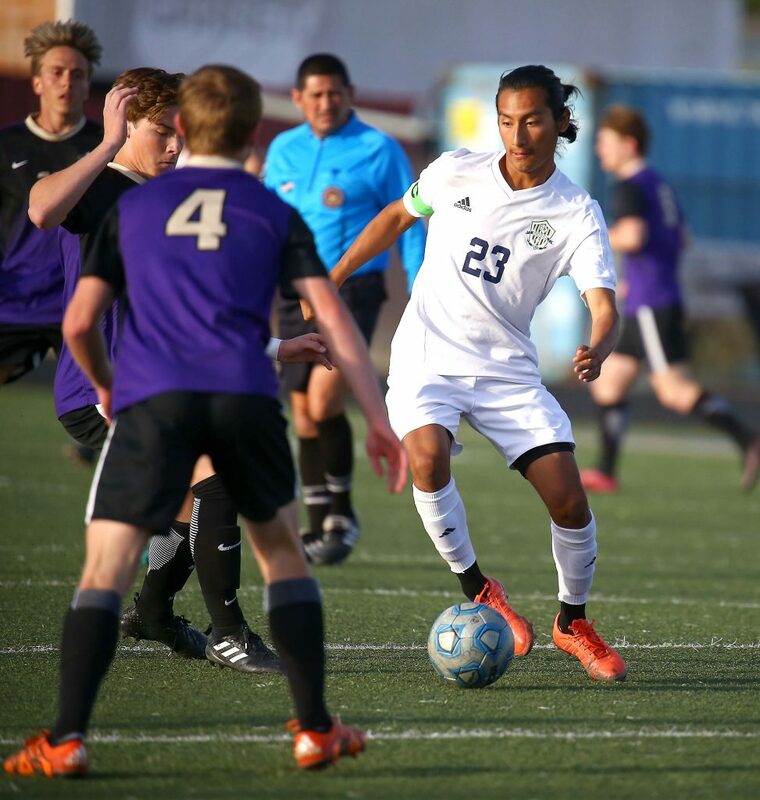 The Thunder host Pine View Thursday night. The Flyers pulled into a tie for first place with the road win, but it wasn’t easy. 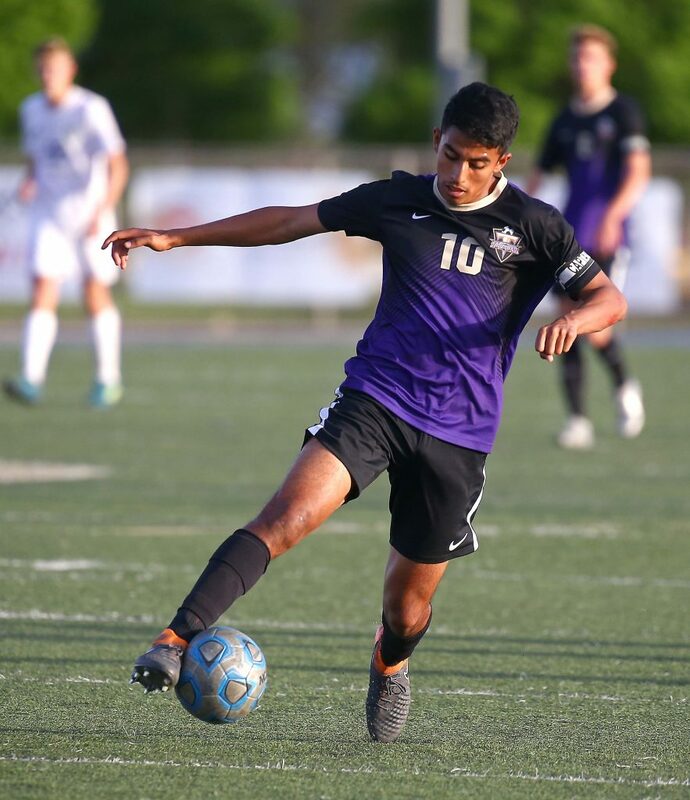 Tauri Morales and Trey Hoskins came up with goals in the win in windy Cedar City. 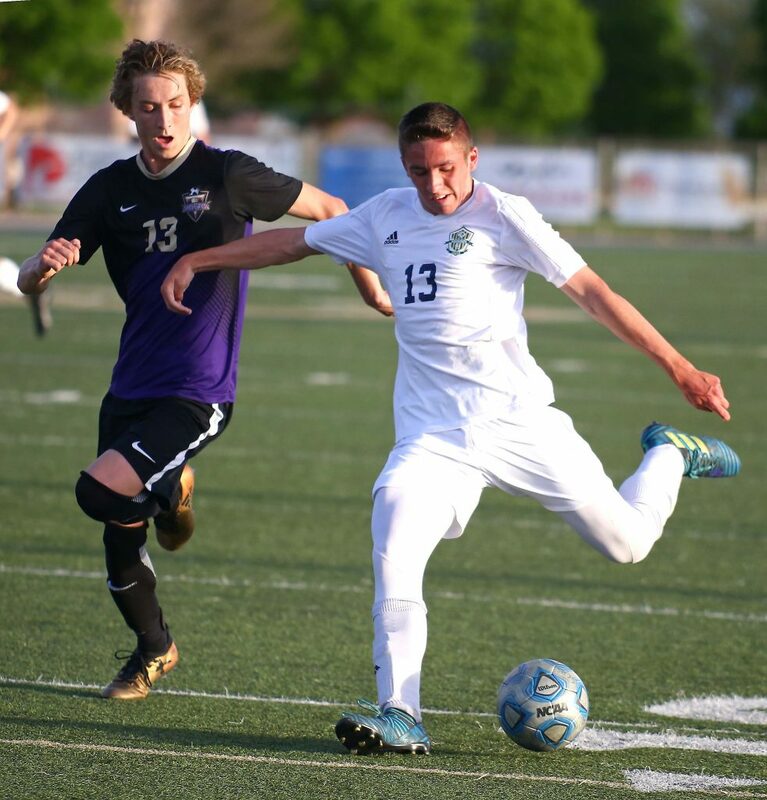 Kieran Atkin and the Dixie defense did the rest, allowing the Redmen just a single goal. It’s the sixth goal of the year for Hoskins and Morales notched his fifth of the season. 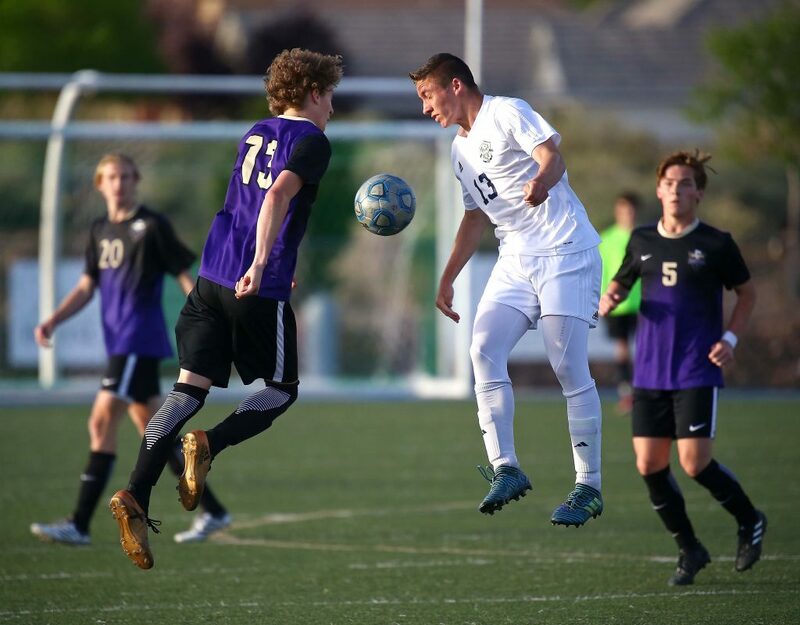 Dixie has yet to taste defeat in 2018, improving to 7-0-3 overall and 5-0-3 in region play. The Flyers are at Canyon View Friday afternoon. Cedar, 1-9-0 and 0-8-0, is off until next Tuesday, when the Redmen will host Hurricane at 4 p.m. 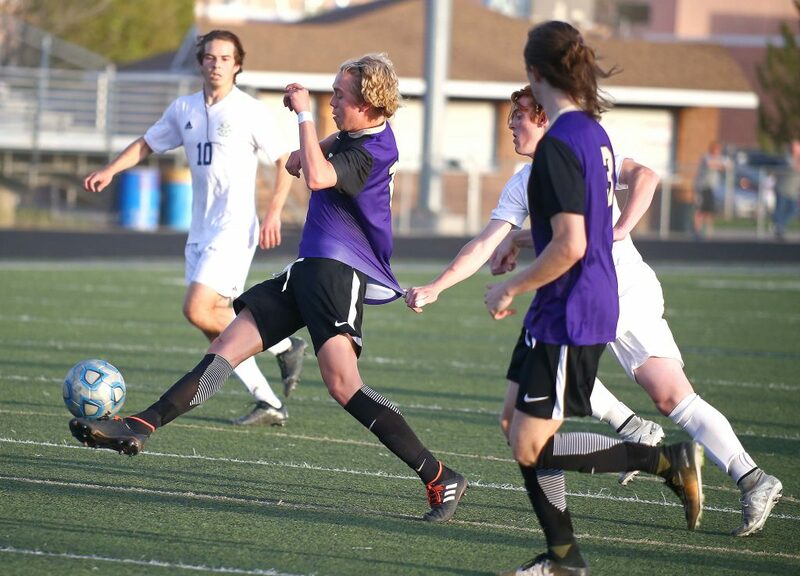 The Falcons grabbed fourth place with the win on the road, with Trevan Wade striking the golden goal just two minutes into overtime. 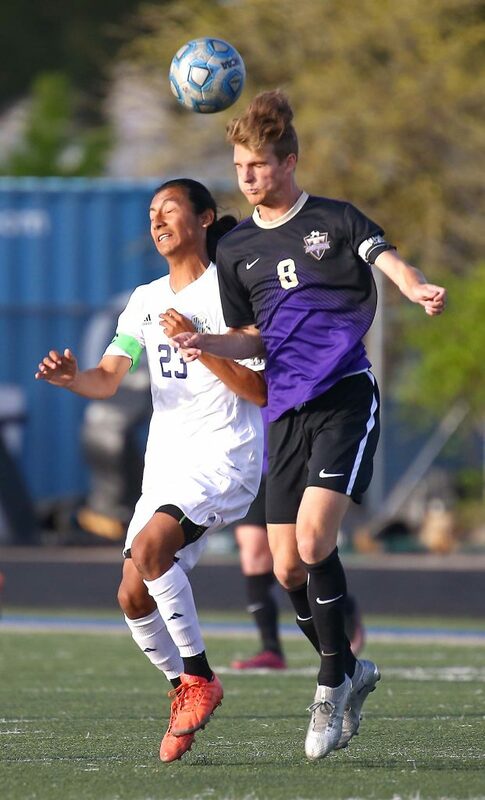 It was 1-1 at halftime and 2-2 at the end of regulation in the evenly-matched affair. 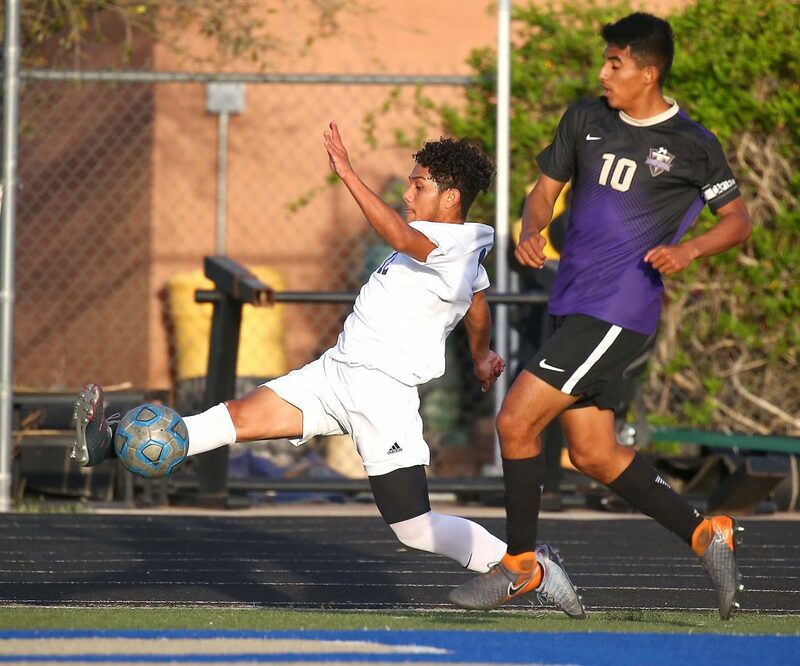 Canyon View’s first two goals came off the feet of Scott Sanders and Jose Larios. The Tigers got scores from Kainoa Murdock and Lucas Smith. 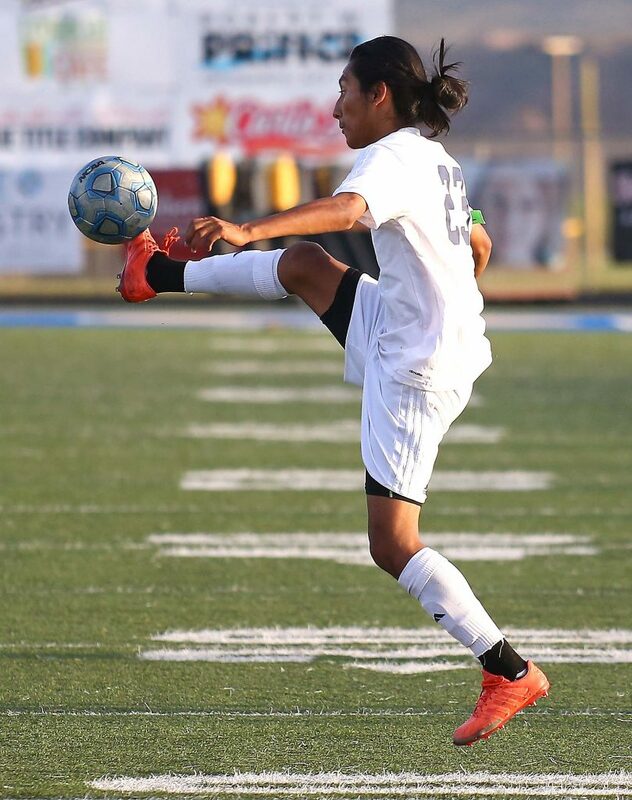 Sanders leads the Falcons with eight goals this season, while Larios notched his third of the year. 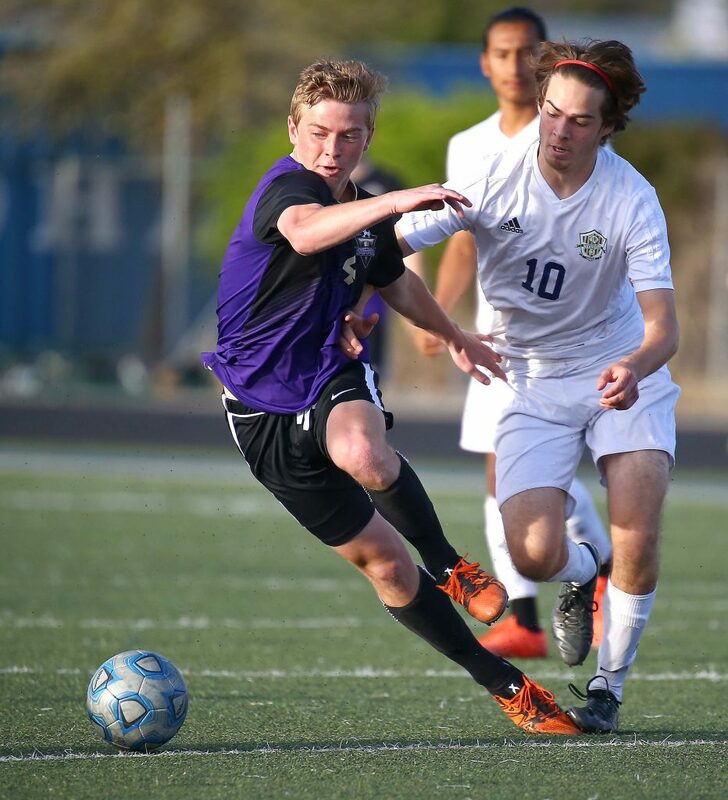 For Hurricane, Murdock scored for the third time this year and Smith notched his very first goal. 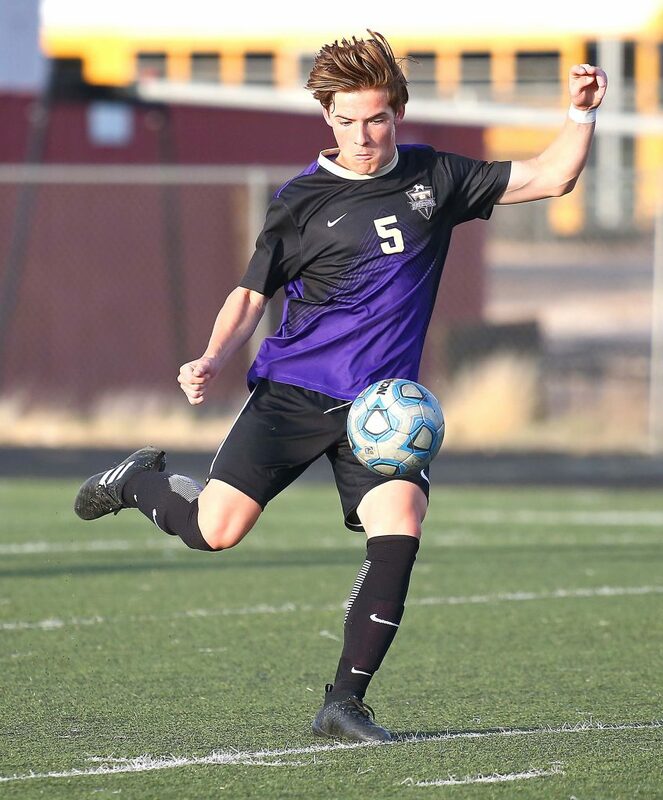 Canyon View, 5-4-2 overall and 4-4-0 in region, passes Pine View with 12 points, two ahead of the Panthers for fourth place and a potential playoff spot. 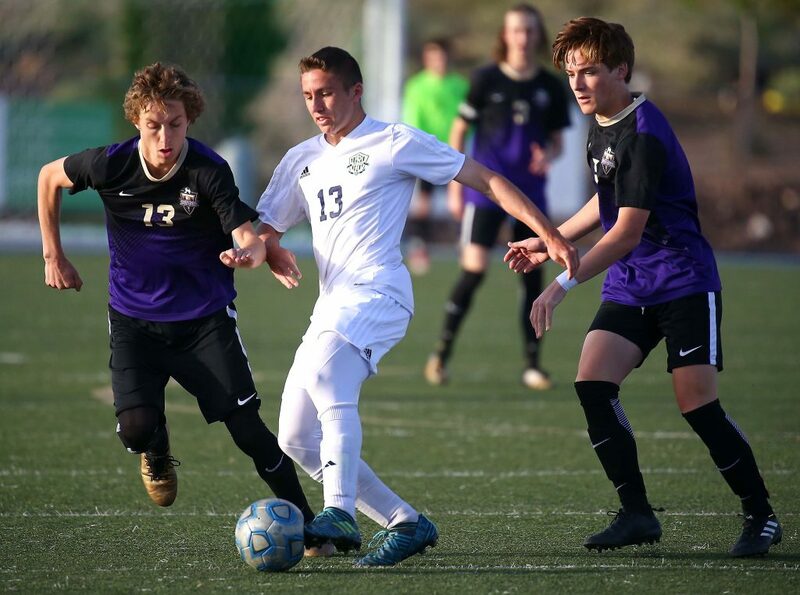 Hurricane, 1-9-0 and 1-6-0, is at Snow Canyon Friday. 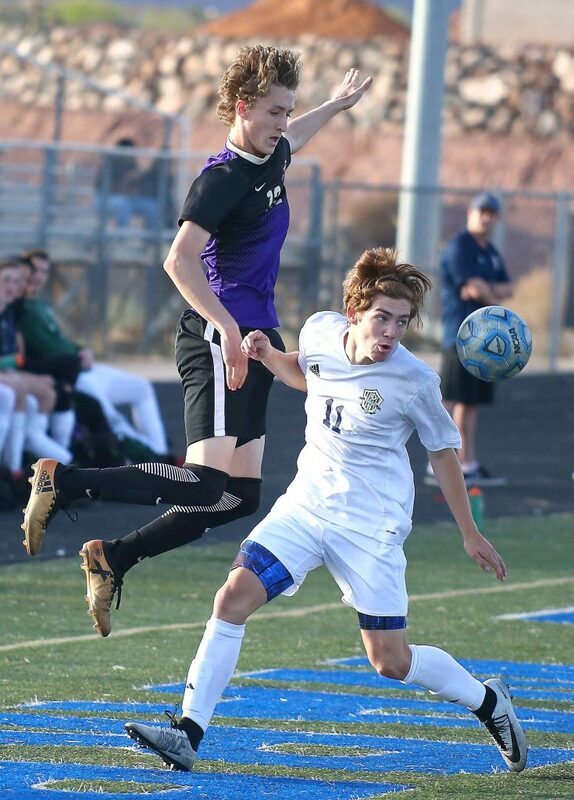 Pine View at Desert Hills, 7 p.m.
Dixie at Canyon View, 4 p.m.